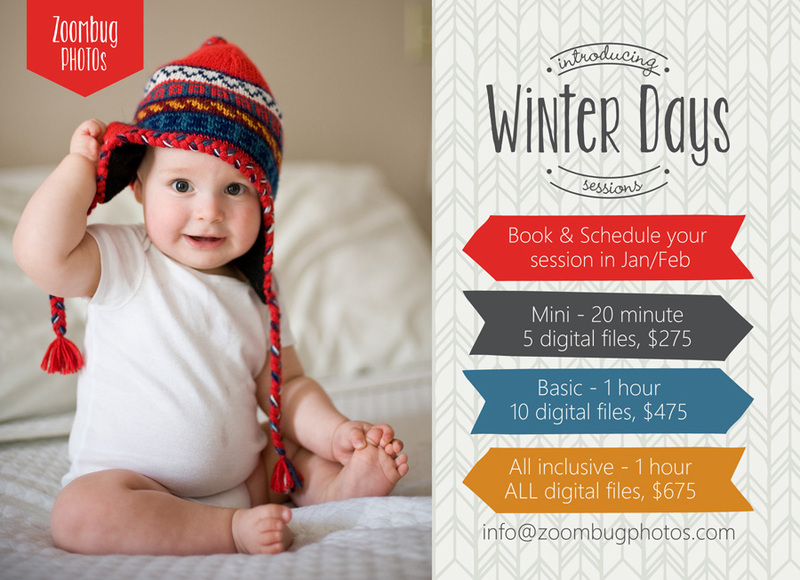 Let’s kick off the year a huge savings when you schedule a session in January or February (see below)! 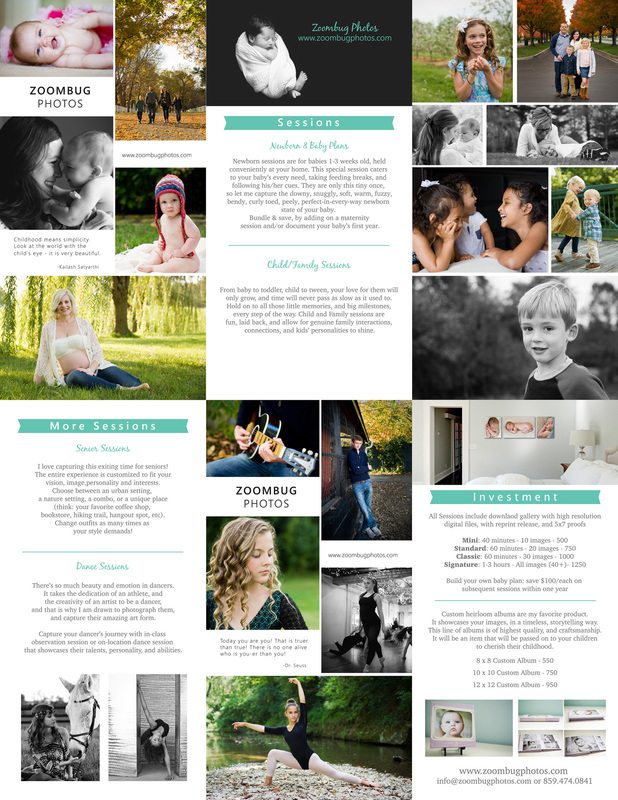 I’m in the process of revamping & simplifying my session and product offerings. I am so excited about the new products and changes coming. I’ll be posting more details soon. In the meantime, take advantage of this limited time offer, and book your baby or child’s session. We’ll bundle up and have fun outside!